Lego will cut 1,400 jobs as part of a broad overhaul of its strategy after a decade of rapid growth. The job cuts, which account for roughly 8% of the toymaker's workforce, were announced alongside a drop in profit and sales for the first six months of 2017. The Danish company hasn't suffered an annual revenue decline in 13 years. Lego was forced to reinvent itself after coming under intense pressure from electronic toys and video games in the early 2000s. It slimmed down and refocused, finding success with The Lego Movie and product lines based on Star Wars and Disney Princess. It expanded factories in Mexico, Hungary and Denmark as sales quintupled over a decade to reach 38 billion krone ($6 billion) in 2016. The number of employees boomed too, jumping from 4,200 in 2007 to the current 18,200. But the company acknowledged Tuesday that it now needs to simplify operations. 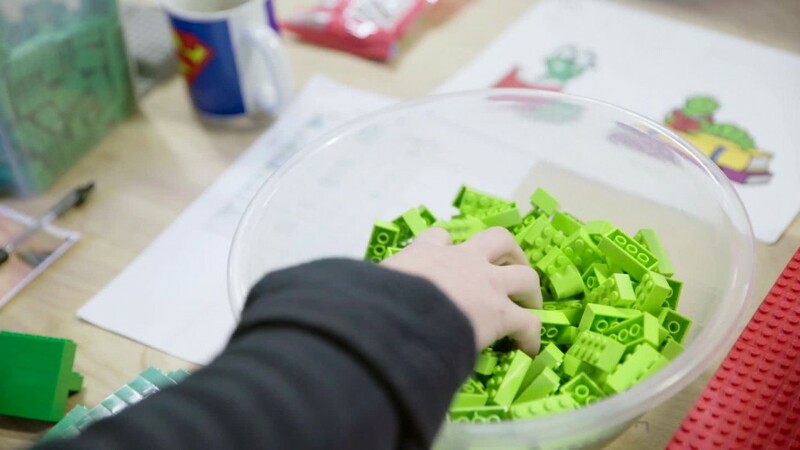 "We have added complexity into the organization which now in turn makes it harder for us to grow further," Lego chairman Jorgen Vig Knudstorp said in a statement. "As a result, we have now pressed the reset button." Lego will hope for a return to profit under its new CEO, Niels Christiansen, who is set to start in October. His first task will be turning around declining sales in established markets including the U.S. and parts of Europe. China, meanwhile, remains a bright spot. A Lego spokesperson declined to comment on where the jobs would be cut, but the company said a majority of the 1,400 positions will be gone before the end of the year. Lego is owned by the Kirk Kristiansen family, which founded it in 1932.